The Treasury Department is the latest with ideas on regulating the likes of Prosper and SoFi. Studies are useful, but the alternative-lending industry is growing rapidly and, as Lending Club shows, starting to hit trouble. Effective supervision would help more than white papers. The Treasury Department made six recommendations for the government and the marketplace-lending sector: supporting more effective consumer and small-business borrower disclosures; ensuring a sound user experience; promoting transparency; expanding access to credit through partnerships that are safe; supporting credit expansion through access to government data; and creating a working group of regulators to coordinate oversight of marketplace lending. 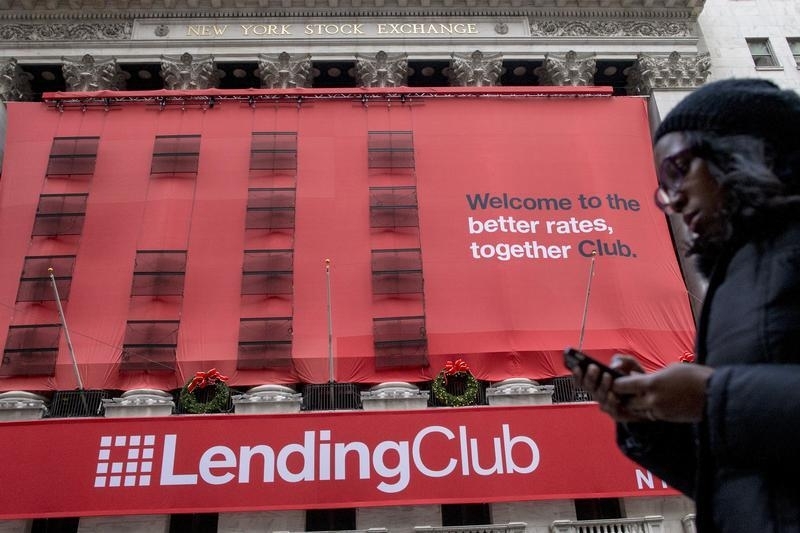 The Treasury paper was released a day after Renaud Laplanche, the founder, chairman and chief executive of Lending Club, resigned after a board probe found improper practices in the lending process.